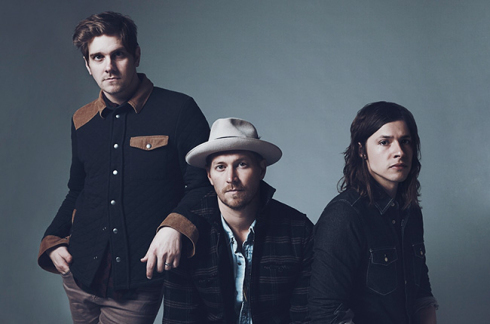 The song featured in this week’s Tuesday Tunes, “State I’m In,” by NEEDTOBREATHE, was just released today. If you find yourself searching for a song to get you out of your duldrums, this might just be the song to do it. It’s a southern bluesy rocker that sounds like it came straight out of Yep Roc Records with enough C.C. Adcock kick to it to get any party going. For more on the new album, “Rivers in the Wasteland,” and their upcoming tour, you can read the Billboard article here.